The Path Through Grief - A Bereavement Support Group: HOSPICE OFFERS BEREAVEMENT PROGRAM The Hospice Program of Foothills Visiting Nurse & Home Care, Inc. will offer a six-week bereavement support group, “THE PATH THROUGH GRIEF,” which will meet at the agency on Tuesday evenings from 4:30 to 6:00 p.m. 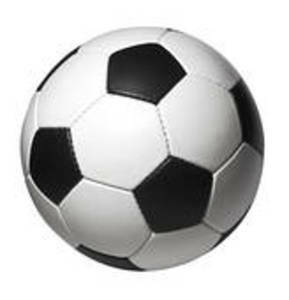 The Winsted Recreation is sponsoring FUTSAL (indoor soccer) beginning Saturday, Jan. 5 for students in K through 5. Cost is $45 for the 8-week session. Call Tanya at 860-738-6964 for more information or to register.